Hult International Business School seeks applications for Academic Excellence Scholarship for 2017. 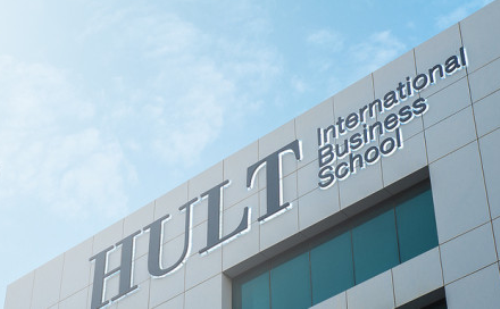 Hult International Business School is a global business school with campus locations in San Francisco, Boston, London, Dubai, Shanghai, Ashridge (UK) and New York City. Hult has a student body comprising over 130 nationalities and an alumni network of over 16,000 professionals working across the globe. Now that all the information about USA Academic Excellence Scholarships at Hult Business School has been delivered nicely; talented students who are eager to pursue their Free Tuition/Scholarships/Study in USA can apply now.